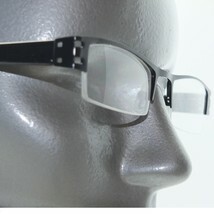 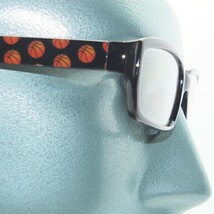 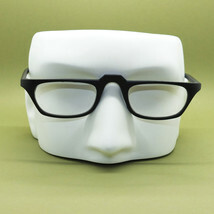 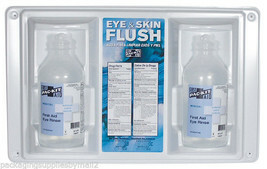 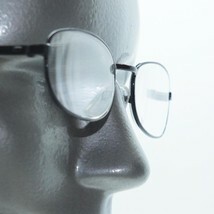 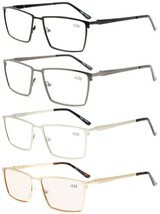 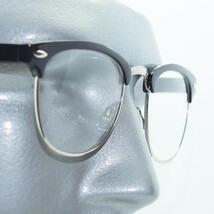 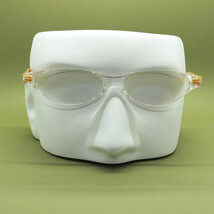 Eyewear, Silver, Black Frame, RX-Able Prescription Lenses. 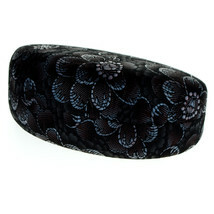 8P28 SEE Italy Over Sized/Large Black Suede? 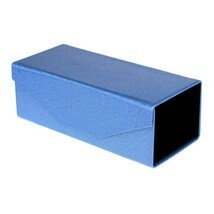 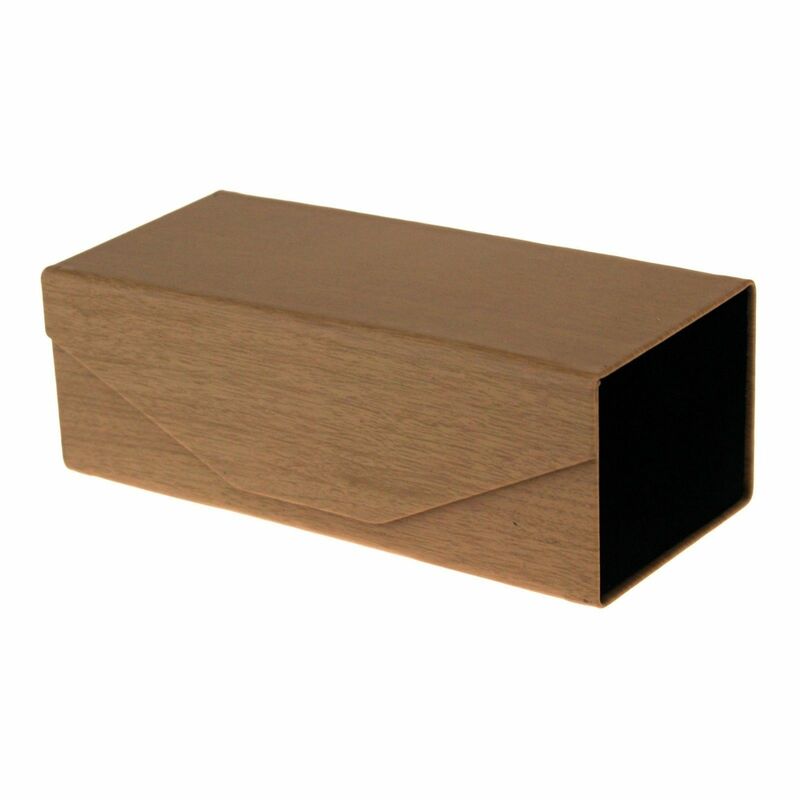 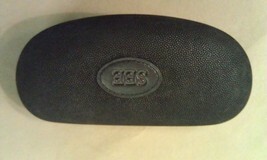 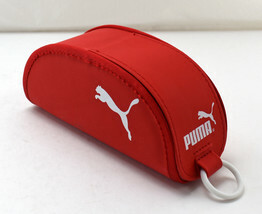 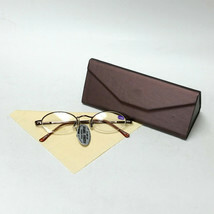 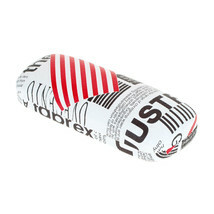 Eyeglass Case EXC COND !! 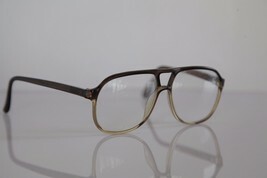 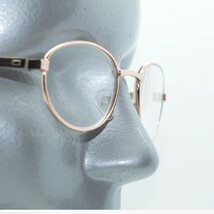 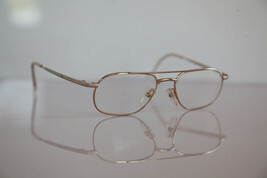 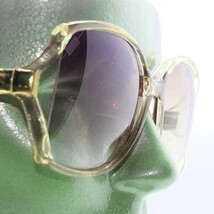 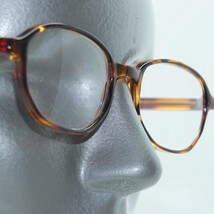 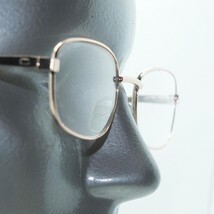 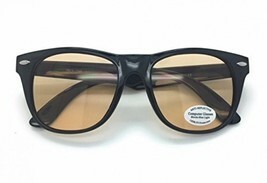 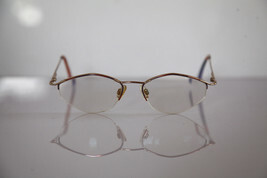 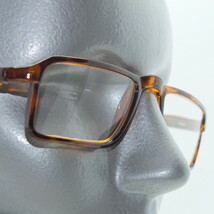 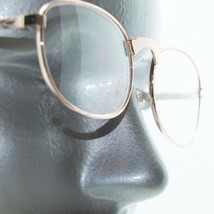 FIELMANN Eyewear, Gold Frame, RX-Able Prescription lenses. 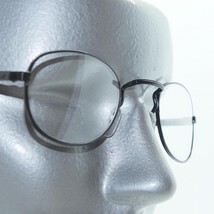 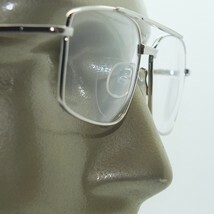 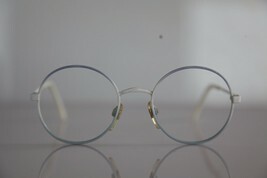 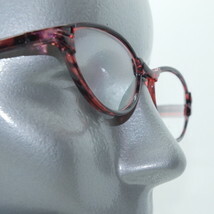 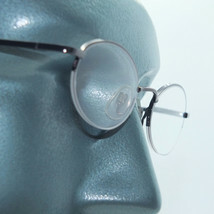 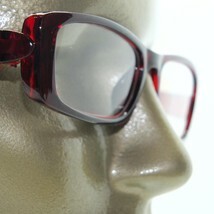 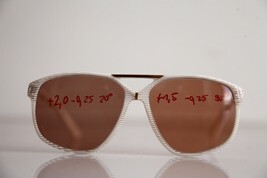 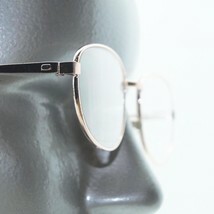 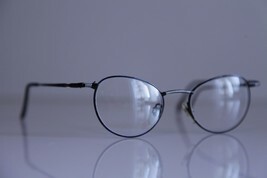 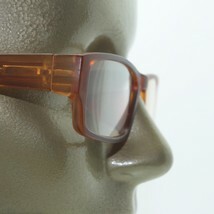 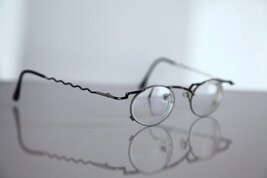 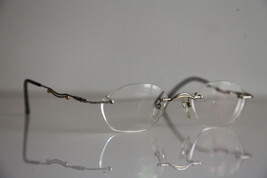 IGA OPTIC Eyewear, Rimless Frame, Chrome, RX-Able Prescription Lenses.